Is it just me, or is Z-Man Games turning into the "small community, apart from others, struggling against the elements"-game company? Not that there's anything wrong with that, mind you. 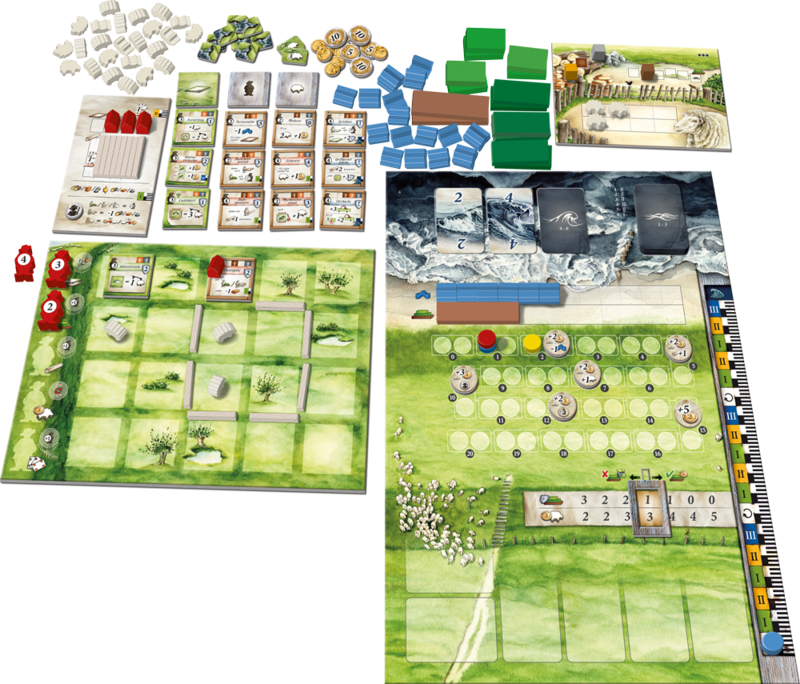 I just happened to notice the pattern with their new game they've announced called Lowlands, where players are working semi-together to run a town along the coast of the North Sea. 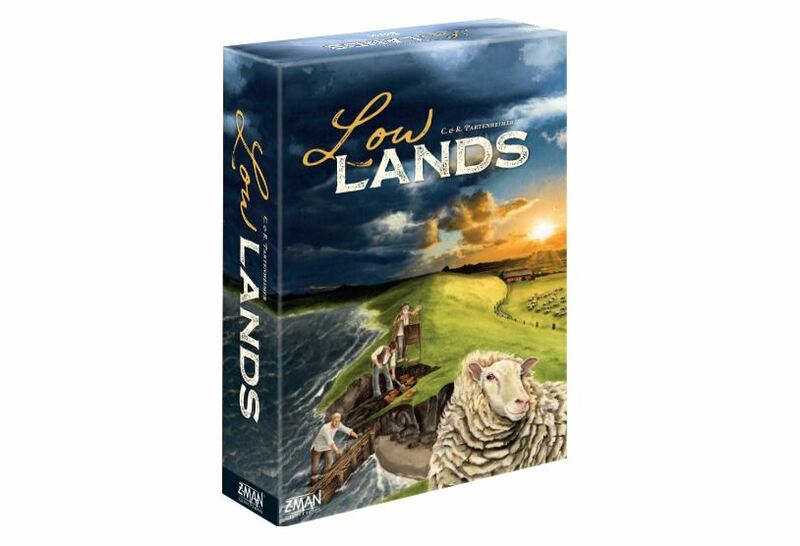 Z-Man Games is happy to announce the upcoming release of Lowlands, a game of farm-building with varying agendas on the coast of the North Sea! The low land is a rough area where hard-working folk make a living by the sweat of their brow. Under constant threat of storm and flood, communities here rally together to build dikes that keep the rising water ay bay. But every citizen constructing a dike is one fewer citizen tending flocks and maintaining the family farm. The residents here are constantly torn between selflessness and self-interest, and only those who can strike this delicate balance can thrive in this harsh landscape.